On December 16 Rocket Lab launched 13 new cubesats into orbit via it's Electron rocket which was launched from New Zealand. 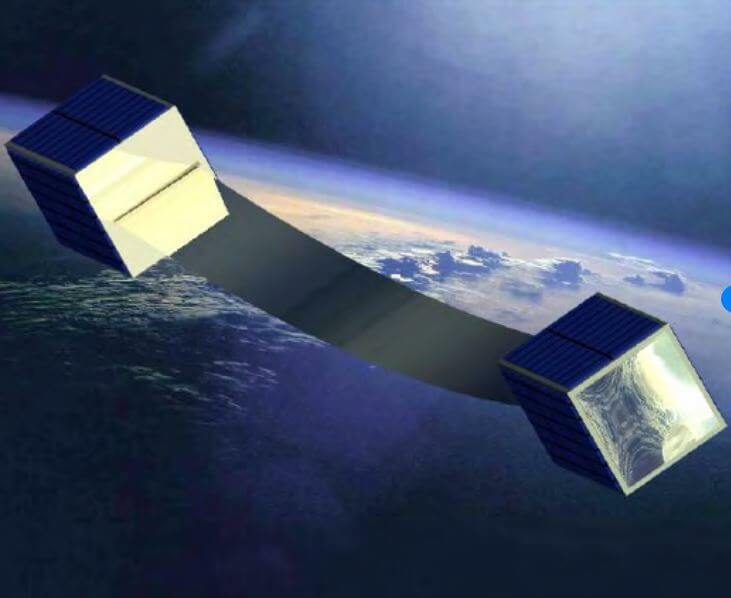 One of those Cubesats is "CubeSail" which is a set of two satellites that aims to deploy a 260 m long solar sail between the two. CubeSail is a technology demonstration by CU Aerospace which shows the viability of solar sail propulsion for deep space missions. It was built and is operated by students at the University of Illinois at Urbana-Champaign through the Satellite Development, or SatDev student organization. Hello amateur radio enthusiasts! I'm part of the CubeSail mission, one of the 13 satellites deployed early this morning (2018/12/16) from RocketLab's Electron rocket. The reason why I'm posting is that we need your help! We're trying to gather as much data as possible from the beacons, but only have one groundstation at the moment. I've put together a little Python script which can be used to decode the data, so if you're interested and willing to help out a bunch of eager fellow space enthusiasts to get some data, please try and get a packet or two! According to the information a 437 MHz antenna is required, and most likely it will need to be a directional antenna that is hand or motor tracked. Some SatNOGS ground stations are already receiving and recording Cubesail data too.